I am expert of micro soft office work. 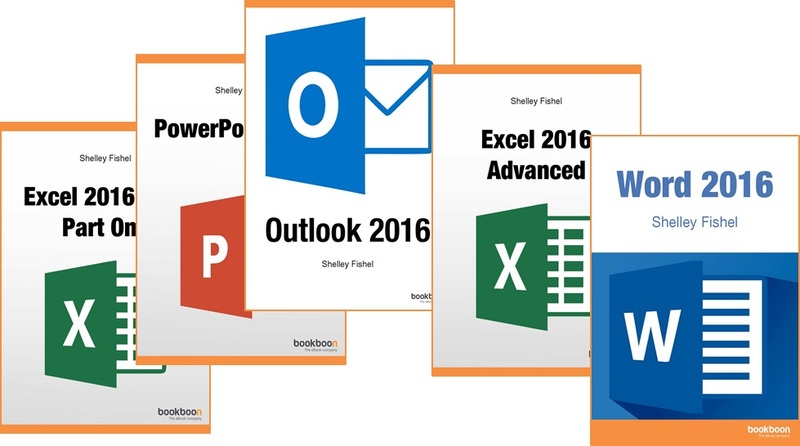 I provide you services relating to power point, excel and word. I will try my best to provide you better services. You will satisfy with my work. I provide you slides with animation and images and according to your requirements and give you work in time which you decide. I also provide excel work in proper format. In $20 i give you only one skill like power point slides. In $20 i Could not provide you all services at the time. I will give you further detail at the time of project. And decide how many pages are made at the price of $20. Thanks..